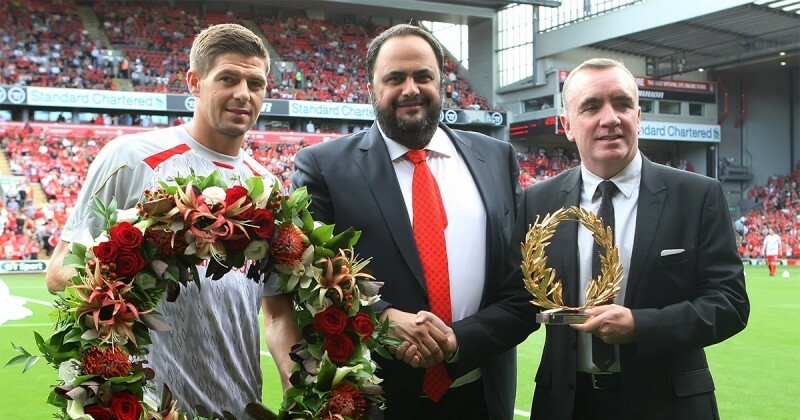 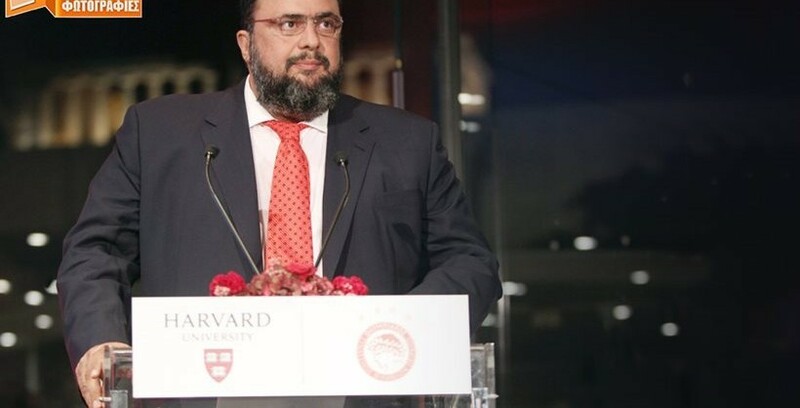 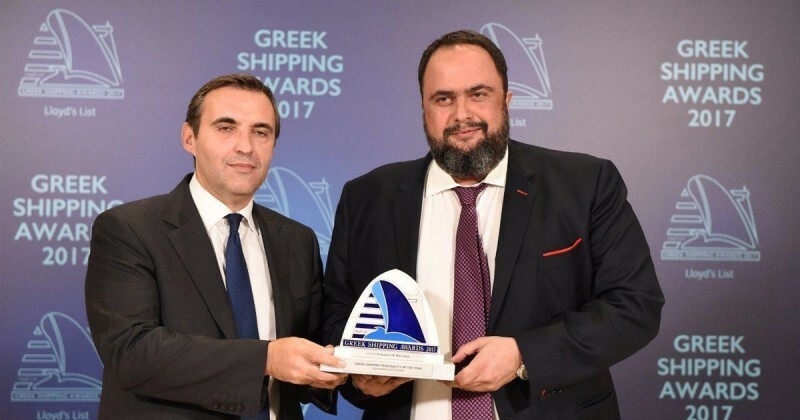 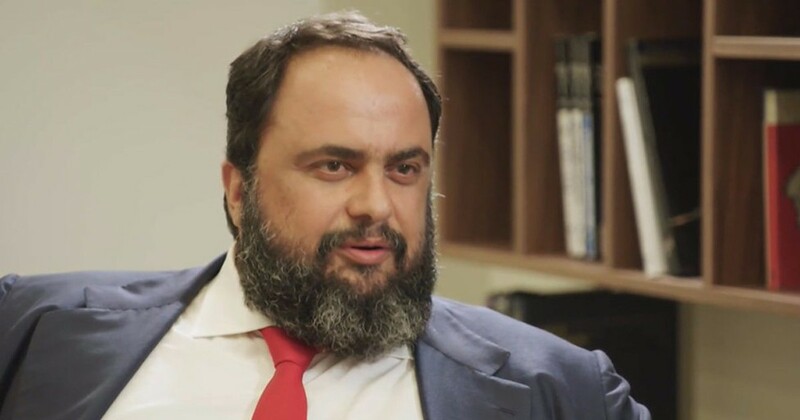 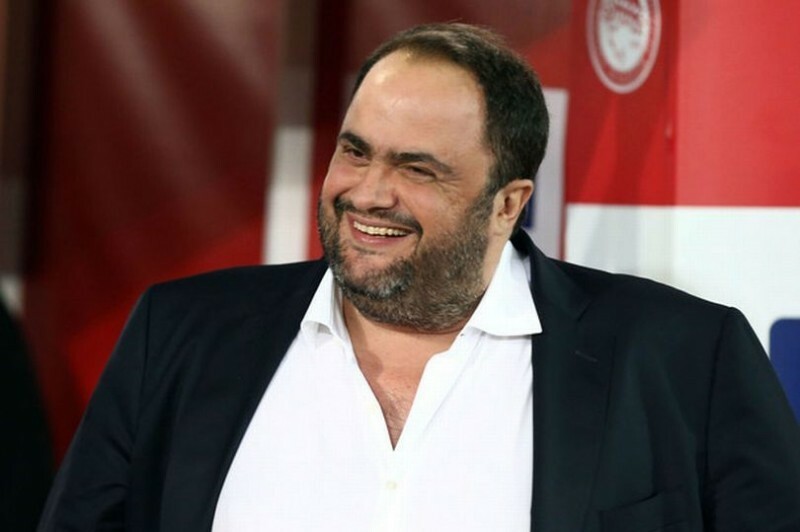 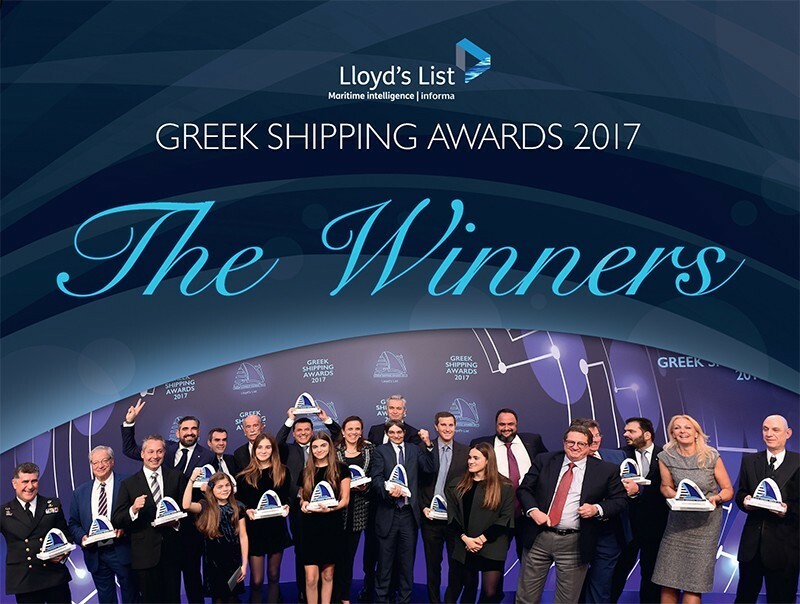 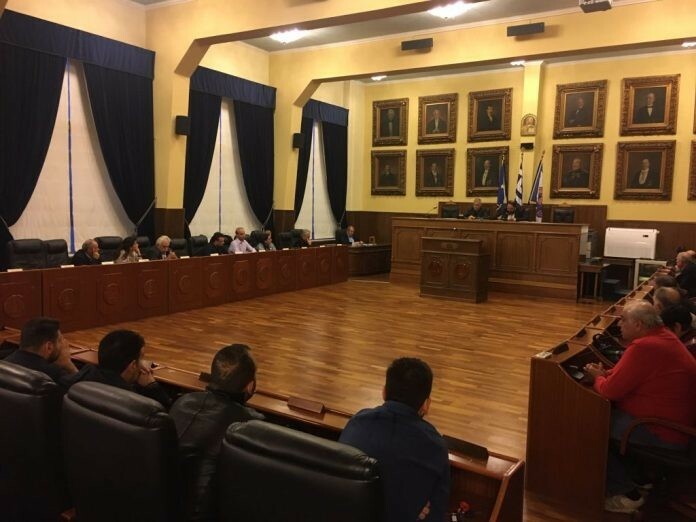 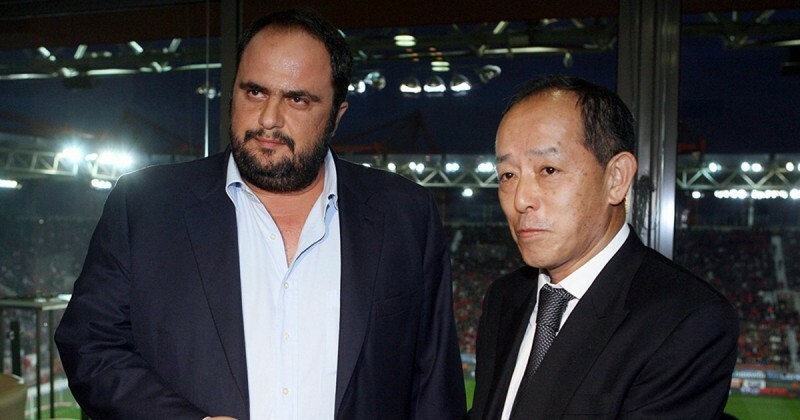 EVANGELOS MARINAKIS: “These children are winners in life”! 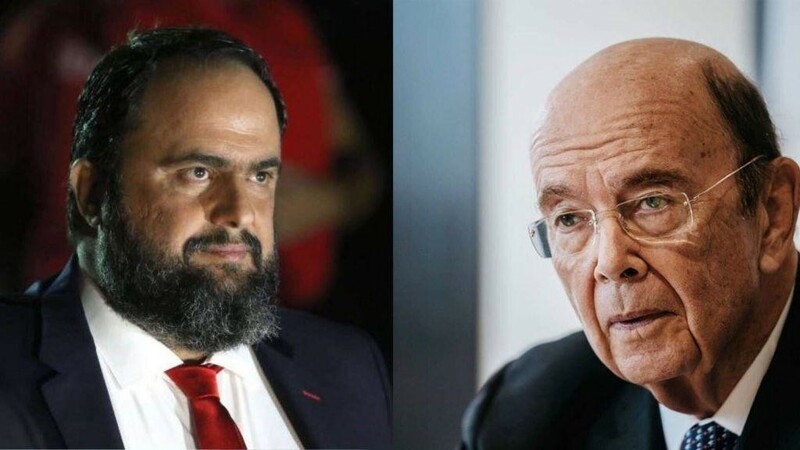 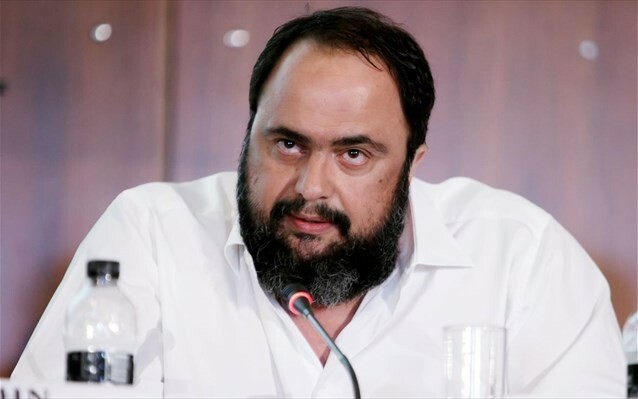 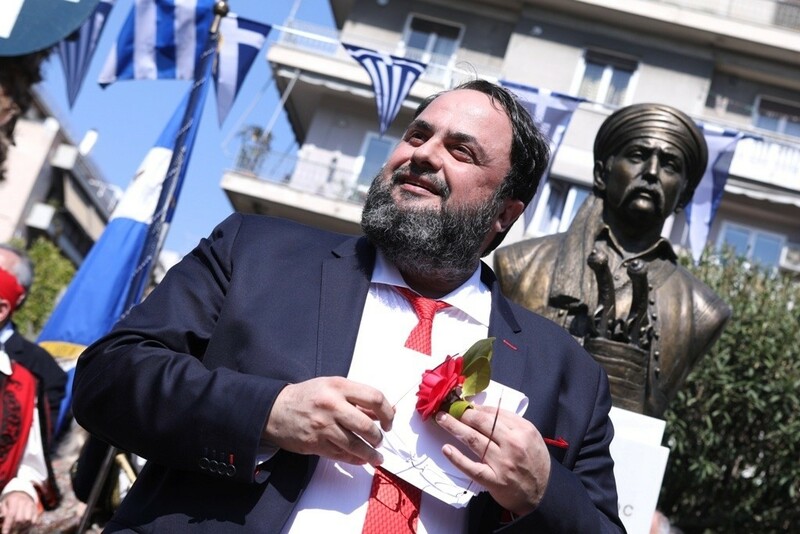 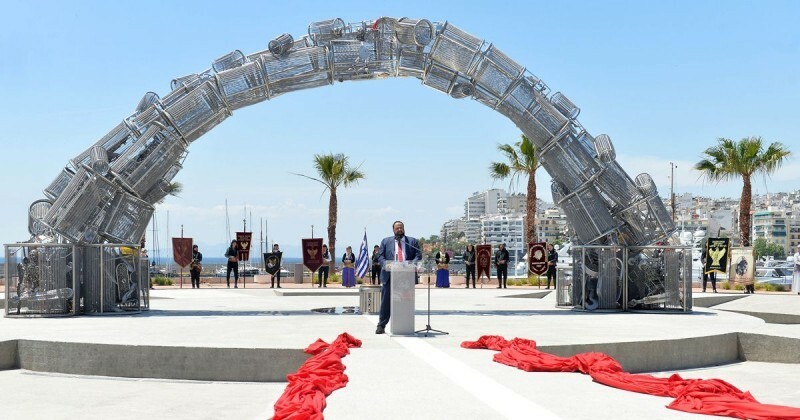 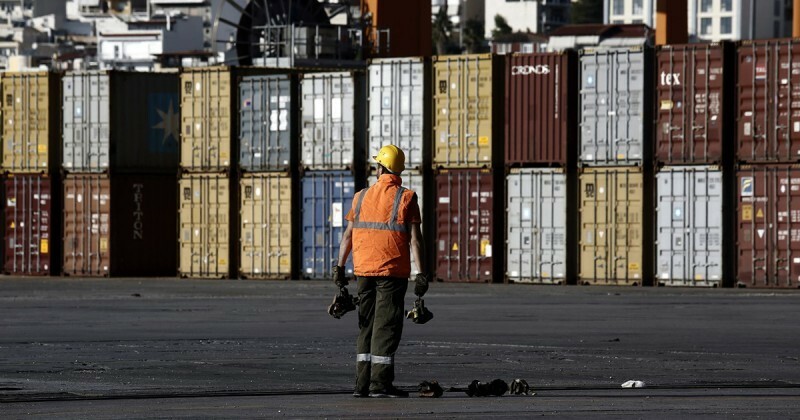 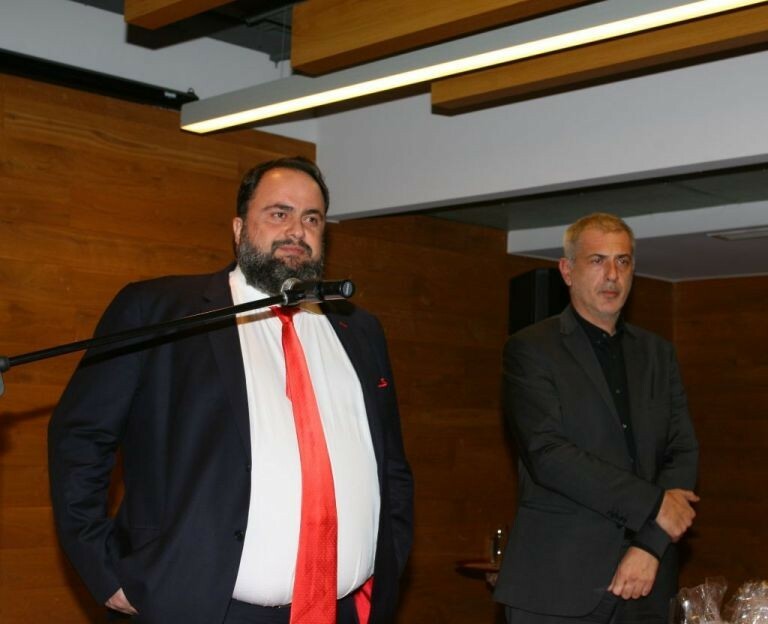 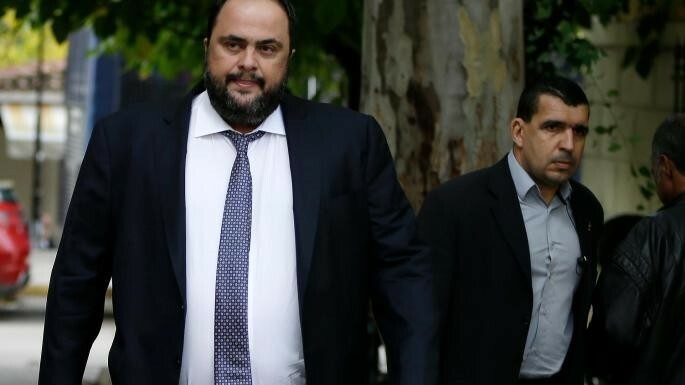 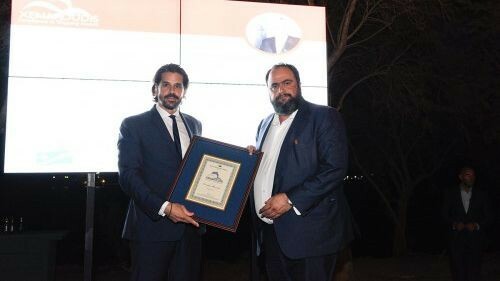 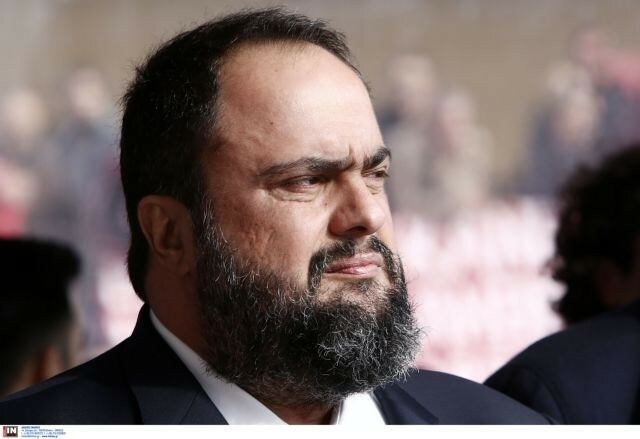 Marinakis answers Tsipras, Tzanakopoulos, will file suit in Greek, European courts. 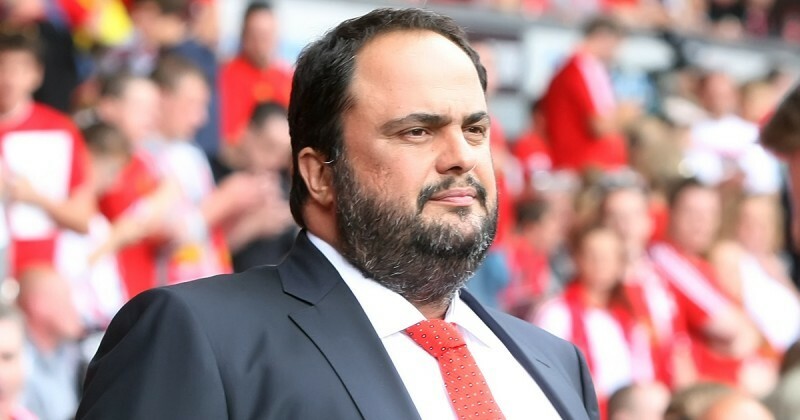 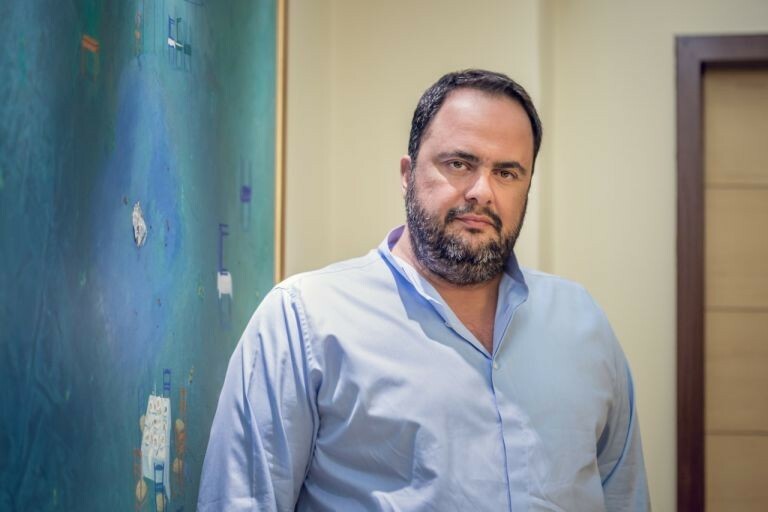 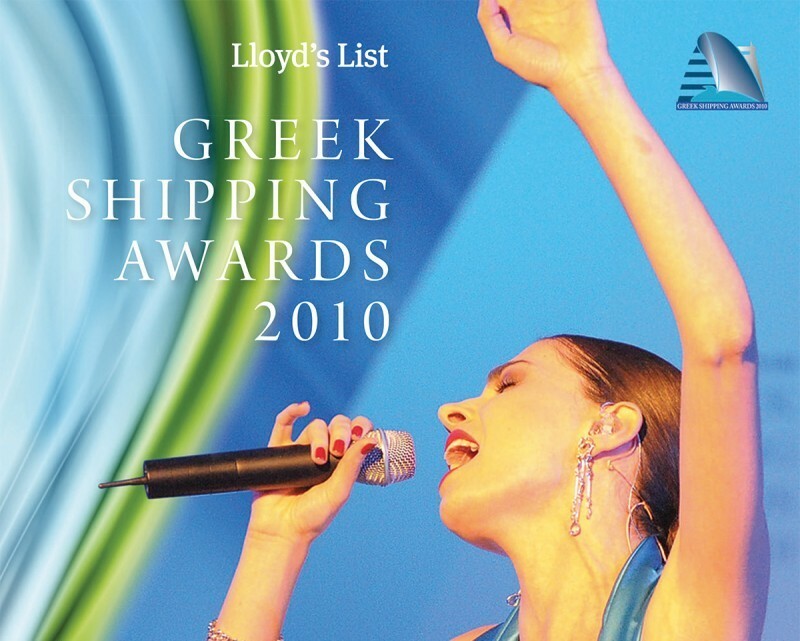 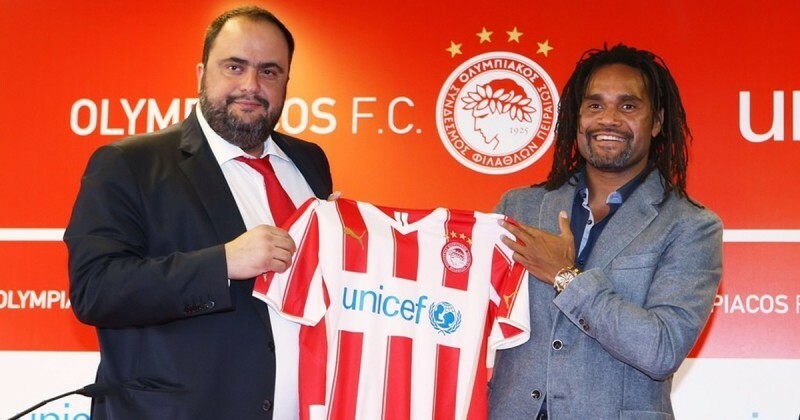 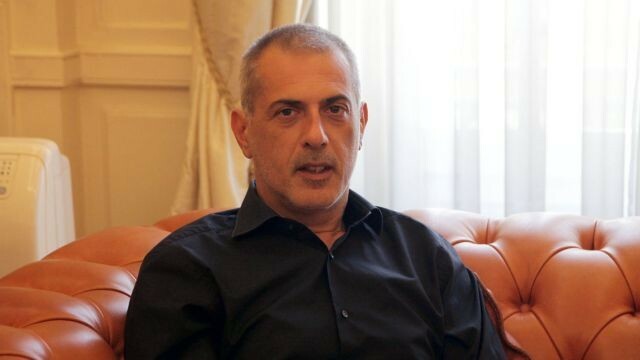 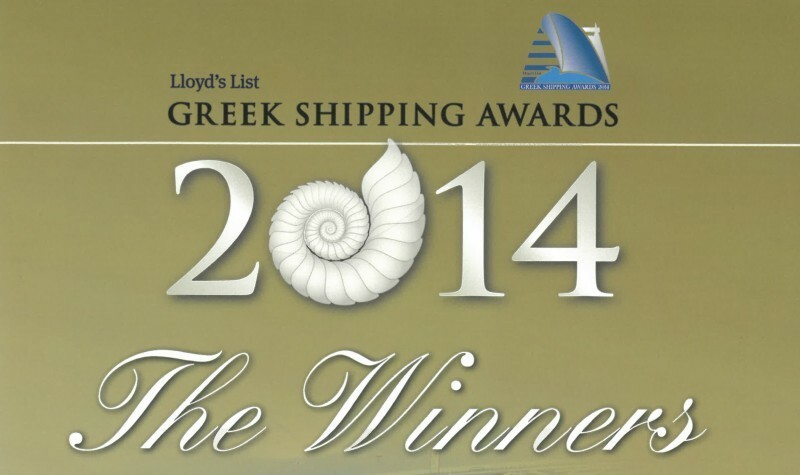 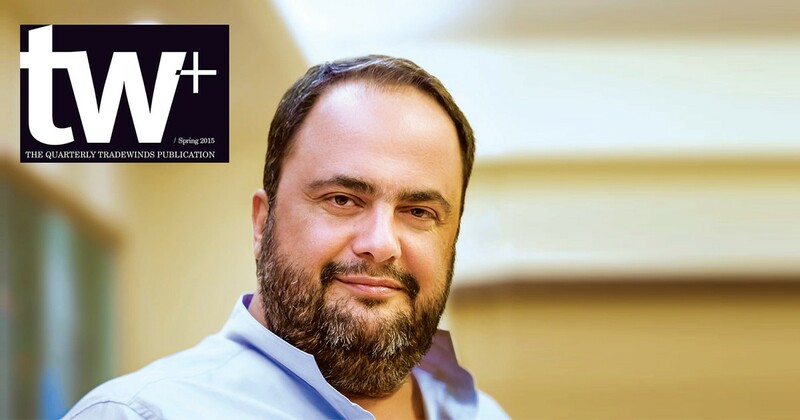 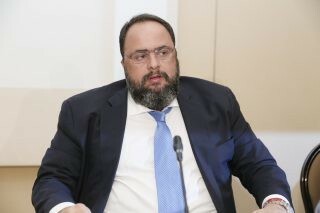 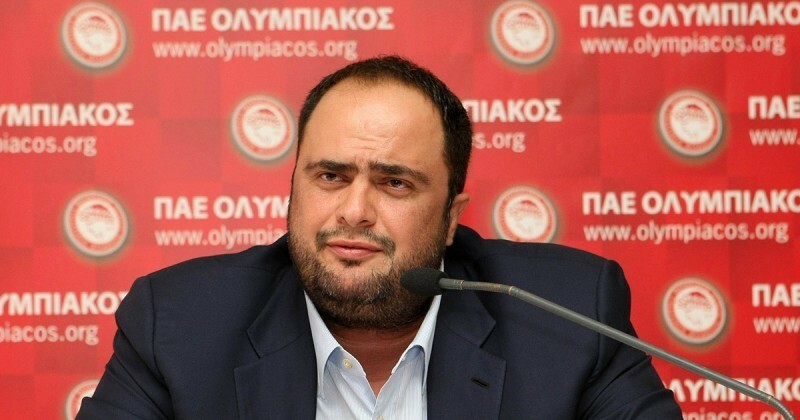 Interview: Marinakis. 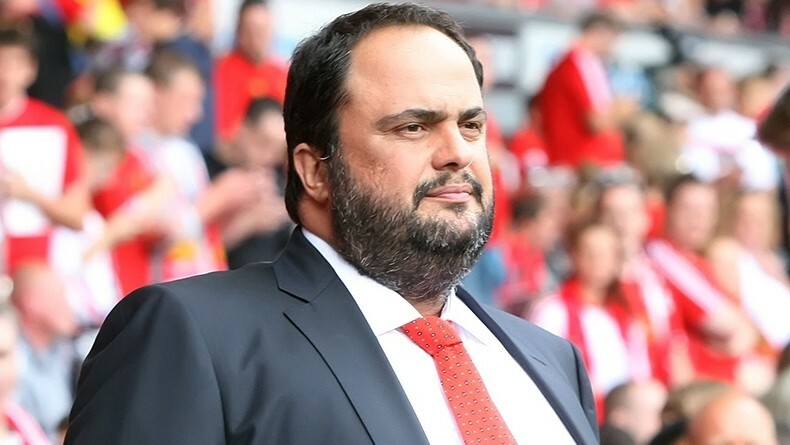 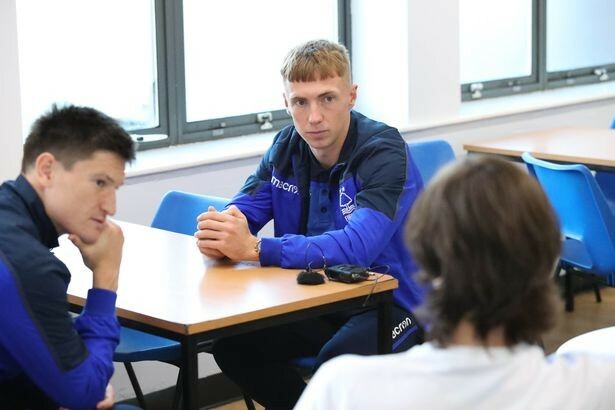 The Man Behind The Legend.